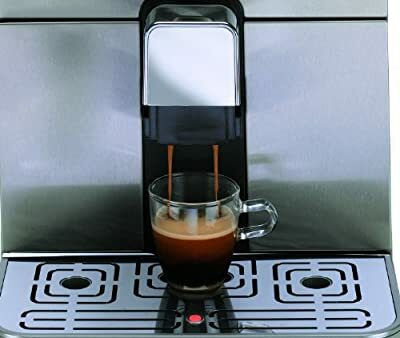 Always a clean machine thanks to automatic circuit cleaning Thanks to the automatic cleaning and automatic descaling, you are guaranteed a perfect and hygienic Espresso every day and prolong the lifetime of your Gaggia Espresso machine. 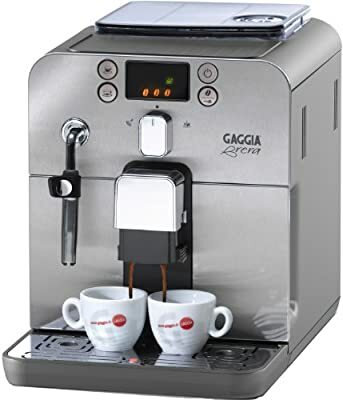 Because a metal grinder might burn the coffee beans while grinding, all Gaggia's Espresso machines are equipped with an extremely durable ceramic grinder. 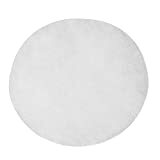 A ceramic grinder will retains the purity of the coffee aroma while being equally durable to a metal grinder. Additionally the coffee grind can be adjusted from coarse to fine, just as you prefer. 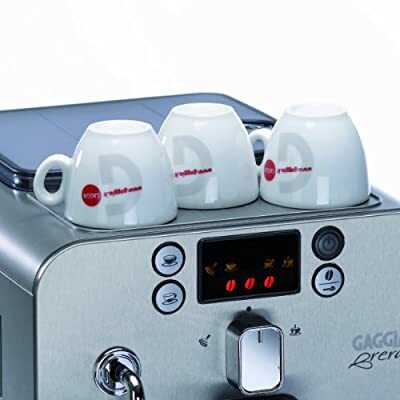 Your Gaggia machine will indicate when a descale cycle becomes necessary. Descaling will prolong the lifetime of your Espresso machine significantly and should only be completed with original Gaggia descaler. 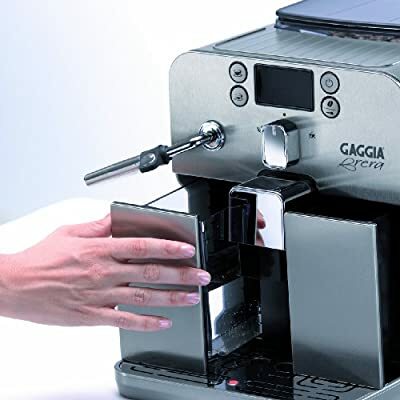 Whatever you want to do with your Gaggia - the digital display makes navigation much easier and gives instant feedback on the status of your Espresso machine. 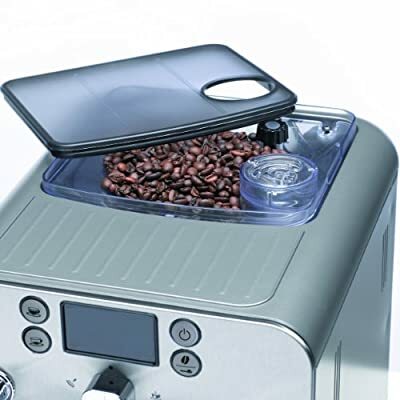 The ground coffee compartment allows you to brew a different blend of coffee without changing the beans. 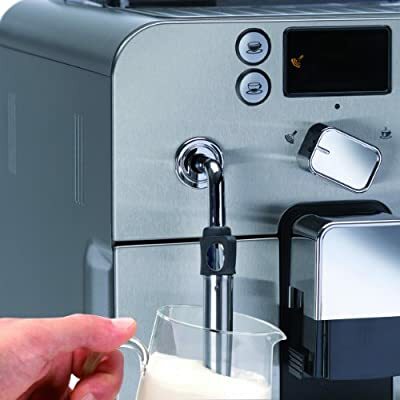 Simply switch your Espresso machine to ground coffee and fill the amount for one Espresso into the compartment.